I'm a simple girl. I like slow-time, long walks, familiar people and streets. Early on as a young girl I remember my distaste for change. When we moved to Brandon Florida from our small town in Dothan, Alabama I knew then change could take a hike. Fast-forward many years later and change is an ever present part of my life. I've been married for 15 years now (WOW!) and since saying I-do, we have moved nine times. Yes, I know change quite well. Our move to Texas hit me the hardest. I think I was just tired of all the change and wanted a sense of home and familiarity. I wanted to settle down a make roots grow. Neighbors to be friends and church to be family. 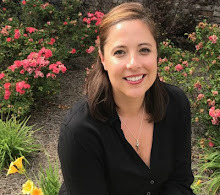 About this time Kristen Strong came out with a devotional titled "Serving You." 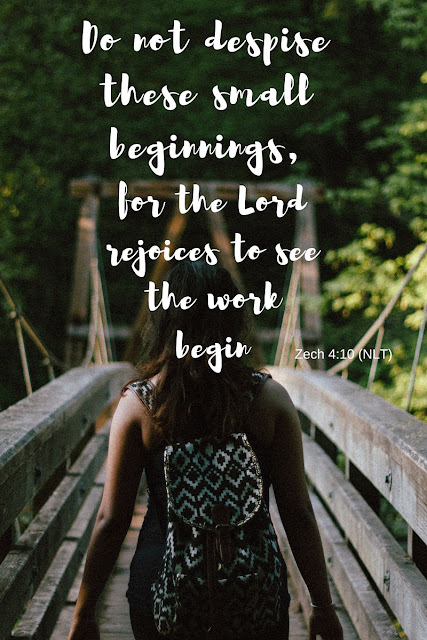 It's 31 days of encouragement for those dealing with change. I think her intended audience was military families, but having moved as much as them, I found it extremely helpful. remained full because of the promise they received for their obedience to God." 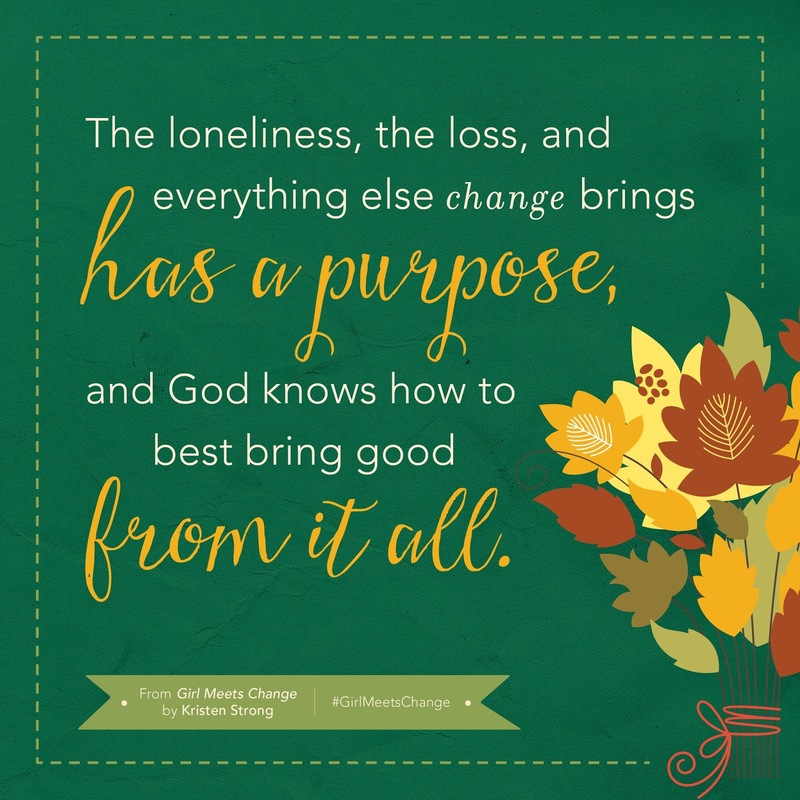 My life seemed to be full of never ending change, and her words were balm to my weary soul. Now Kristen has put her words in a full book called, Girl Meets Change. This book is like an expanded form of the devotional. As a girl, Kristen grew up in the same town her entire life and even attended the college closest to her because it was familiar. But as a young college student she fell in love and married a military boy. Change and Kristen were about to become new best friends. Kristen is a girl after my own heart. We both want to honor God with our lives while admitting it can be hard when our circumstance are anything but ideal. Change is going to happen in our lives rather we want it to or not. Change doesn't have to be in the form of moving it could be an illness, an accident, a job change. Change is always right around the corner because life is fluid, it never stays the same for long. We can rebel against or lean into it. In Girl Meets Change Kristen pulls stories from her own life experiences, the Bible, friends and family and weaves a story we can all relate to. A story which will have you nodding your head and thinking, oh girl! You are so right. "God doesn't want us to worry about the tomorrows of change because he wants us to see all the ways he is taking care of us today. 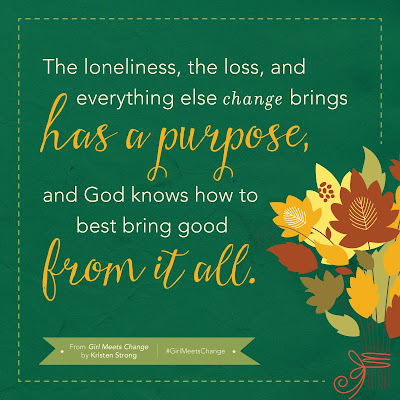 He wants us to look into the rearview mirror and remember all the ways he's taken care of us in the past." Unwanted change is hard but I think this book will help you to realize how you respond to it will make all the difference. 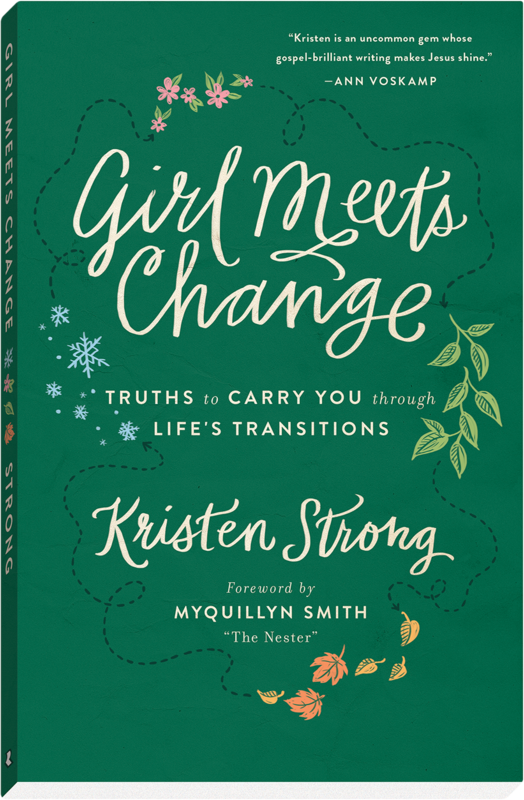 Enter for your chance to win a copy of Kristen Strong's new book, Girl Meets Change <==Tweet That! 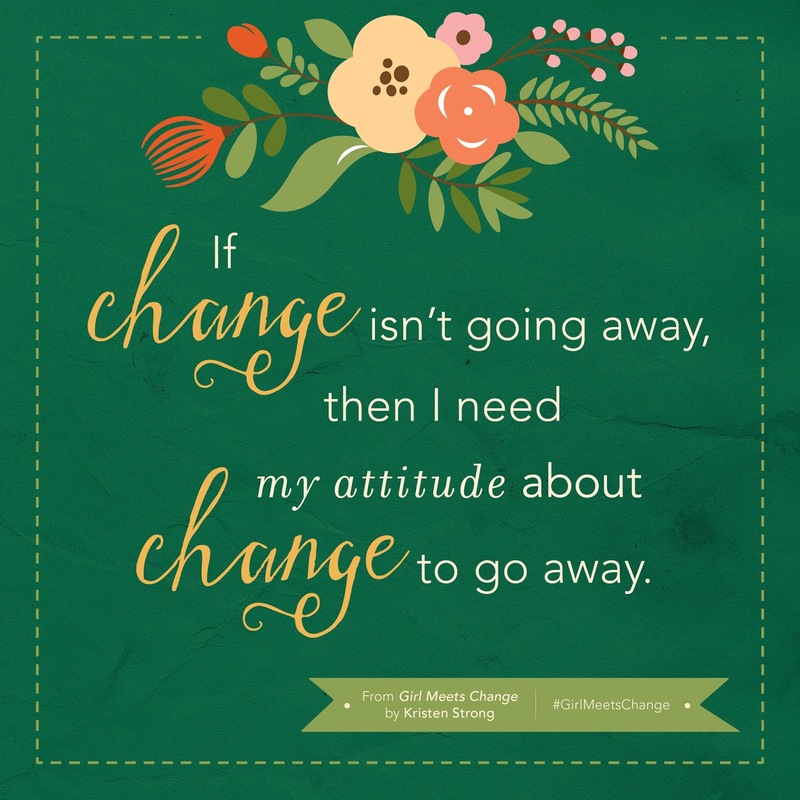 I just started a new job this morning and while I think I will like my coworkers and eventually, my job, it hit me this morning how much I truly do dislike change. As I was walking to work I couldn't help but think that while I think this new season will be exciting, I wanted nothing more than to go back to my old job! God knows what he is doing though. My job is to trust and so trust I will.